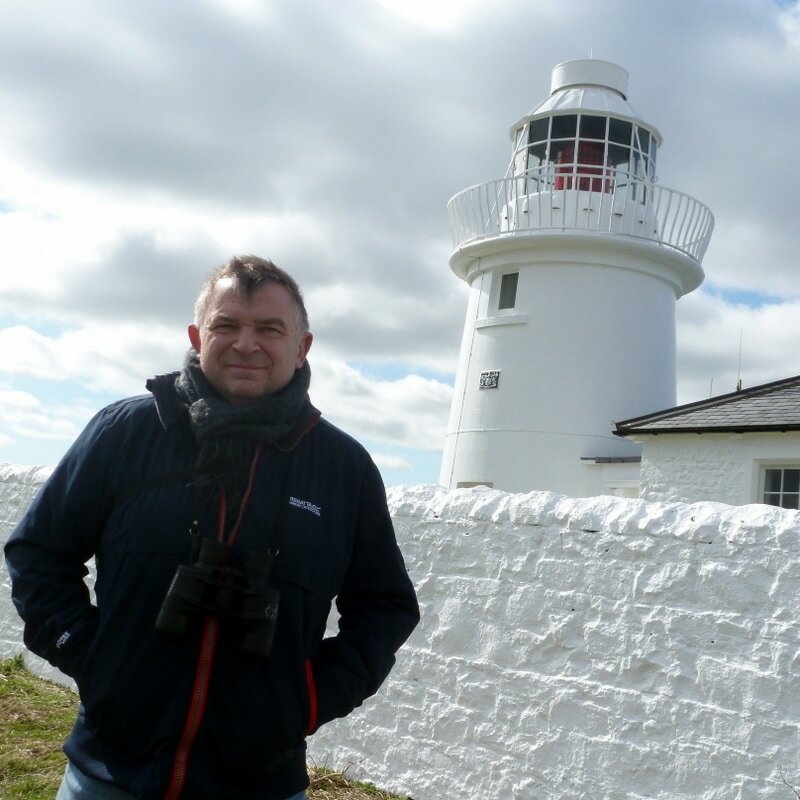 Rob qualified from Liverpool Veterinary School in 1988 and has worked in both mixed and companion animal practices. He joined Wrekin View in 2000 becoming a partner in 2001. He has a particular interest in surgery. In 2012, he became the owner of the practice when Mr. Griffin retired. He currently owns a rather mad Cocker-Poo called Maggie. 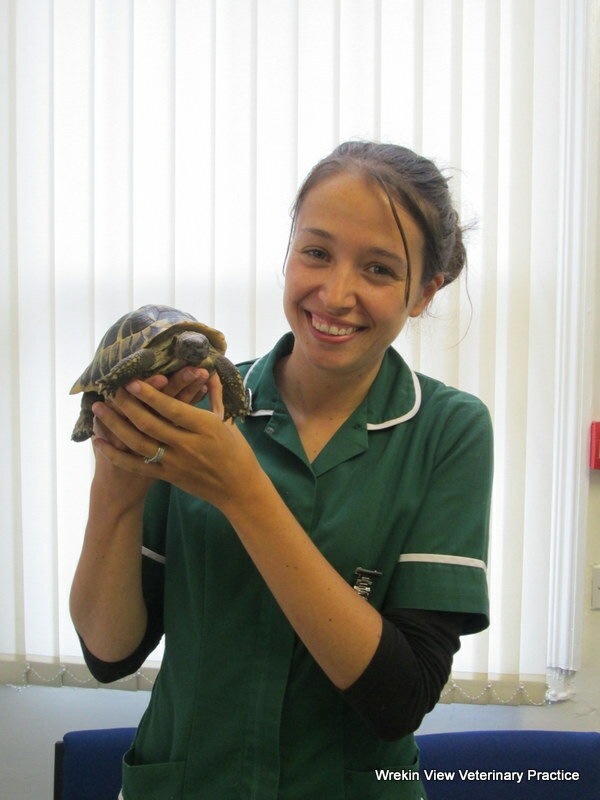 Anya has worked for Wrekin View as both a locum and an employee. In 2011, she became a full-time member of our team. She has two dogs and a pet bunny called Rosie. 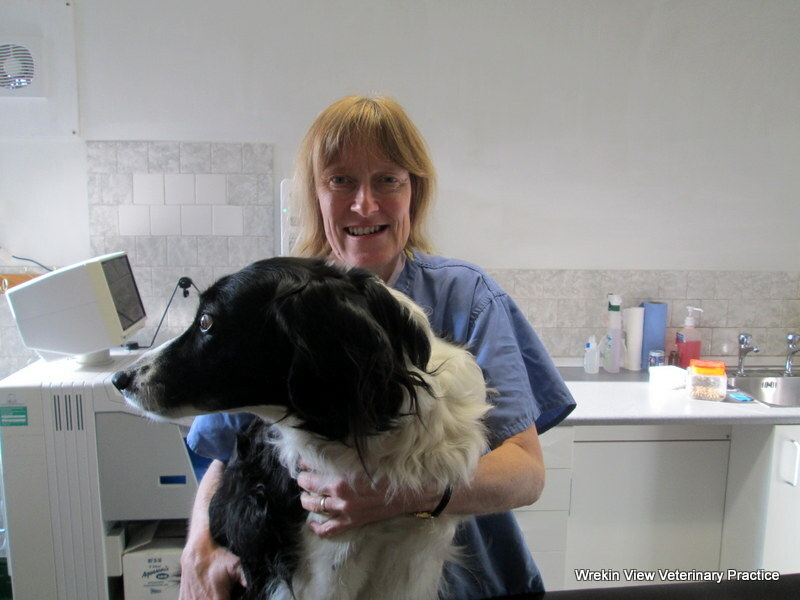 Tim has been working as the Head Veterinary Surgeon at the PDSA in Wolverhampton. We are delighted that he will be joining the practice here on a part-time basis. 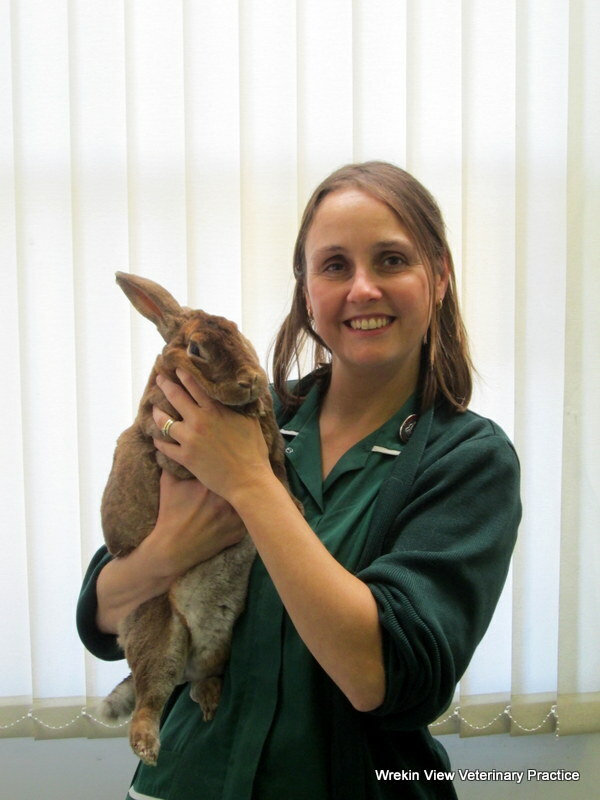 Cheryl is our part-time vet; she has worked for Wrekin View now for many years. 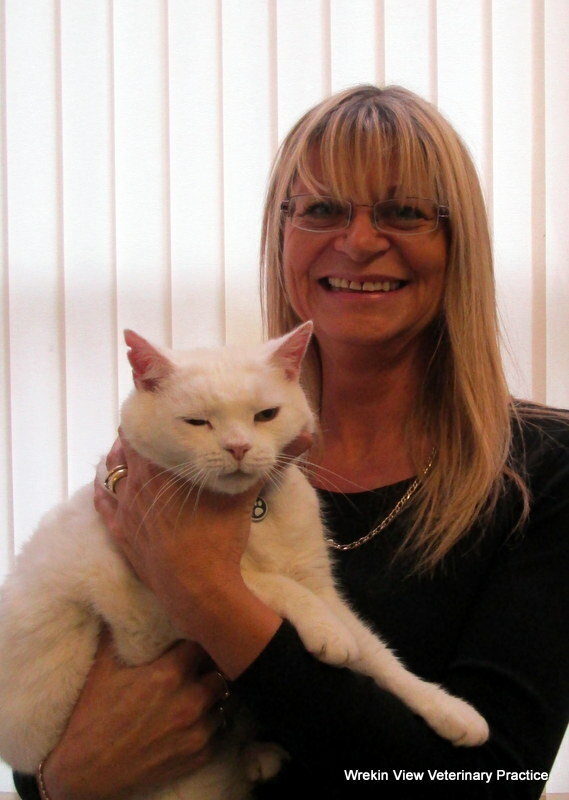 Mel is a long-standing member of our nursing team and has been with us since 1994. She has too many pets to mention! 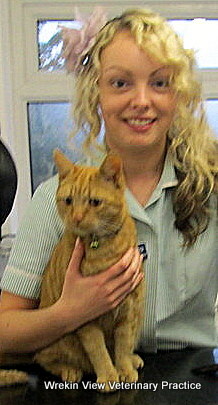 Stephanie has been with us for many years as both a trainee, and now a fully qualified Veterinary Nurse. This is Jim her cat. Laura joined the practice in April 2012. She has a keen interest in medical nursing and anaesthesia. She has two pets at home; "Harry" the tortoise and "Quack" the three-legged cat. 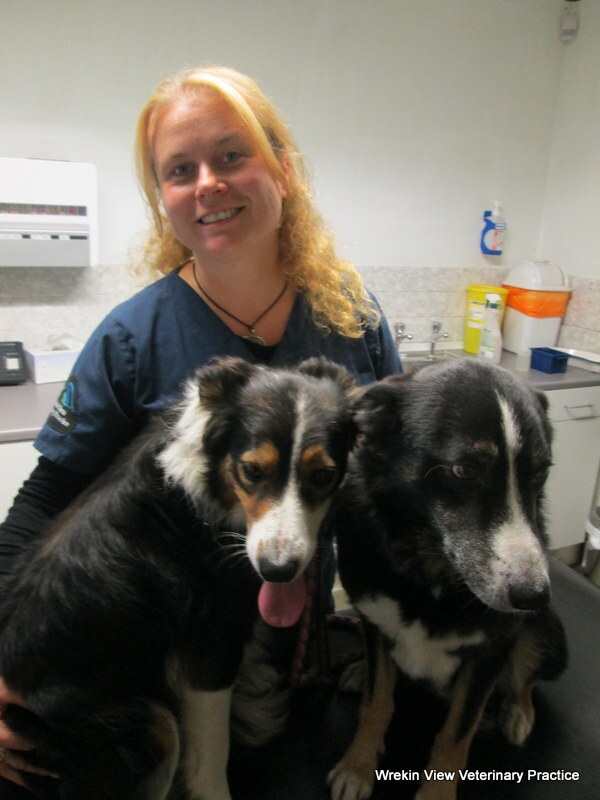 Jane joined the practice in October 2012; some of you may remember her from when she worked for us a few years ago. 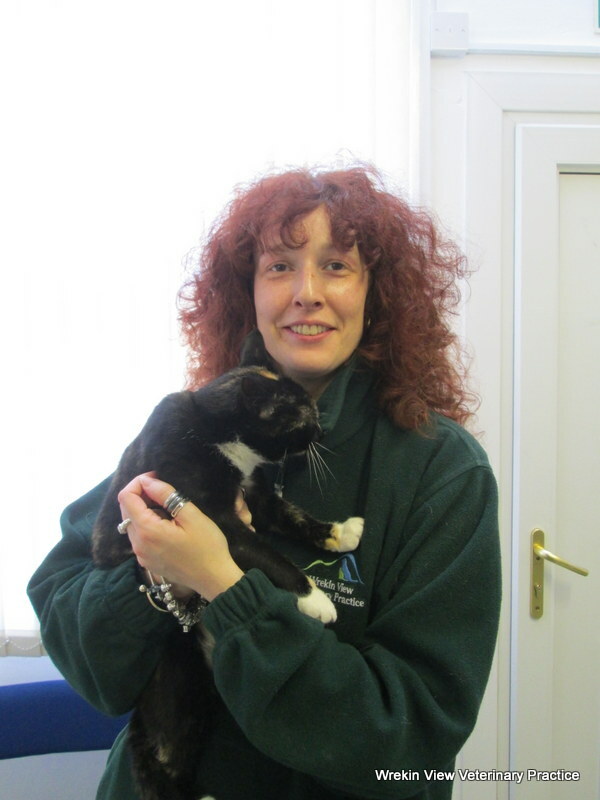 This is Gemma, one of our Receptionists. She joined us early in 2015 and will often be your first point of contact with the surgery. As of the end of July 2018, Julie has retired! We are very sad to see her go, but she deserves a rest! !